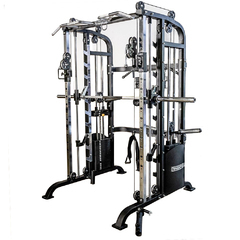 You can get this item for $316.50 per month over 6 installments. 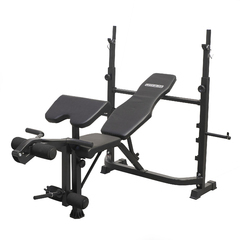 Clear out your spare room and make way for the ultimate all in one complete home gym. 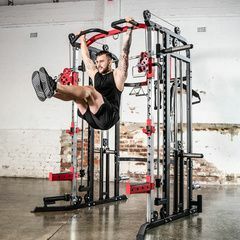 Reclaim valuable space and create a more effective workout routine - you won’t need any other equipment as this has it all! 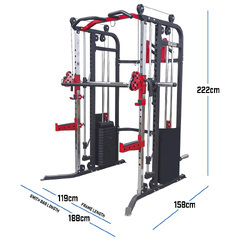 The F40 boasts a Smith Machine, Functional Trainer and a Half Rack - all in one compact unit! 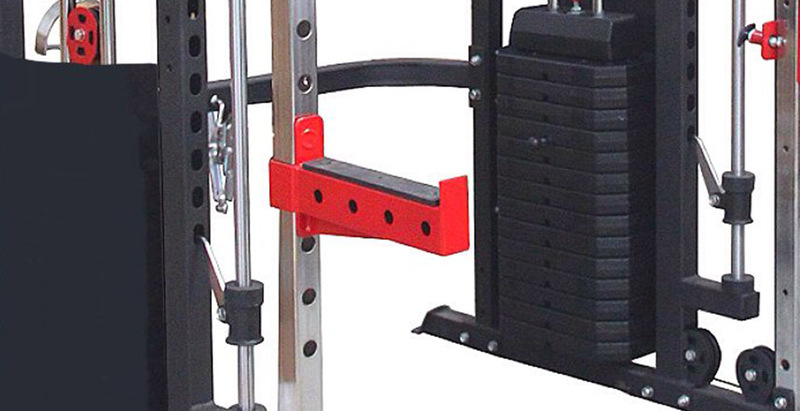 The F40 is packed with 150lbs weight stacks on either side. 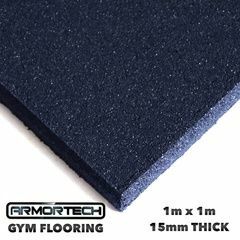 With heavy duty steel tubing, commercial cables and support plates the F40 is a sturdy durable machine giving you years of enjoyment. 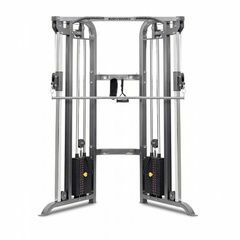 Train safely at home or place the F40 in a PT studio or small commercial gym. 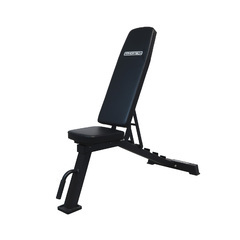 A simple yet effective design, the F40 makes workouts fun and easy. 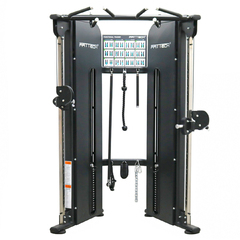 Weight stacks on either side save you time and money allowing you to switch weights and workouts faster. 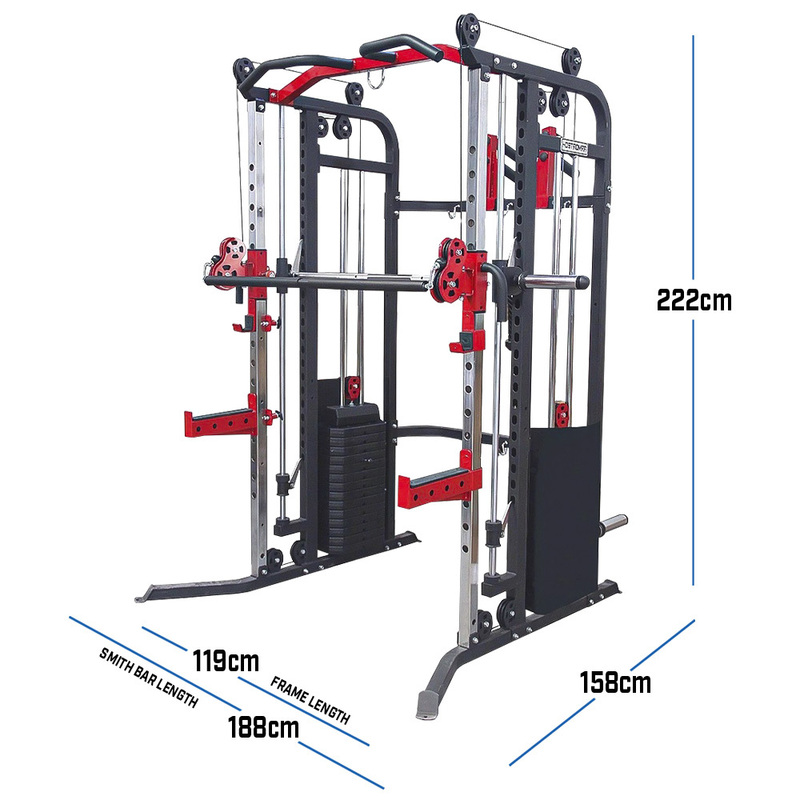 A compact foot print and multiple workout options means you save space and do away with most of your other machines. The F40 is packed with multiple attachments so you get the most out of the unit. 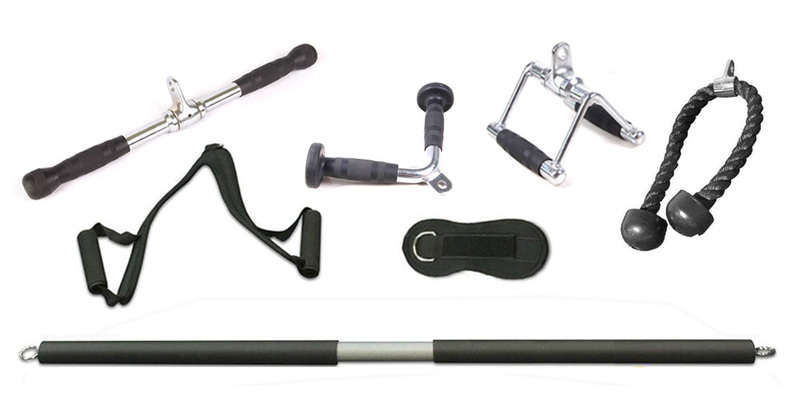 Included: Lat Bar, Straight Bar - 2x Handle Straps - Tricep Rope, V-Bar, Seated Row Bar, Ab Strap, Ankle Strap. 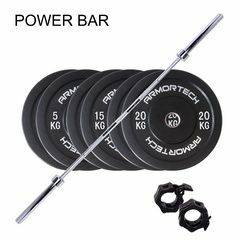 It also comes with a bonus Core Trainer for the more difficult exercises like Rows, Individual Presses and Core Workouts. 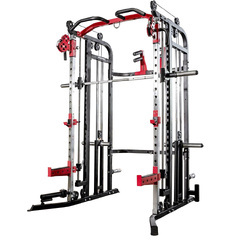 Clear out your home gym and make room for the ultimate all in one complete home gym. 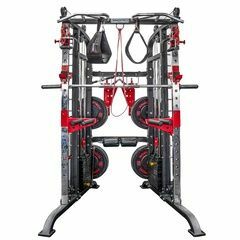 Giving you back space and creating a more time efficient workout - you won’t need any other equipment as this has it all! 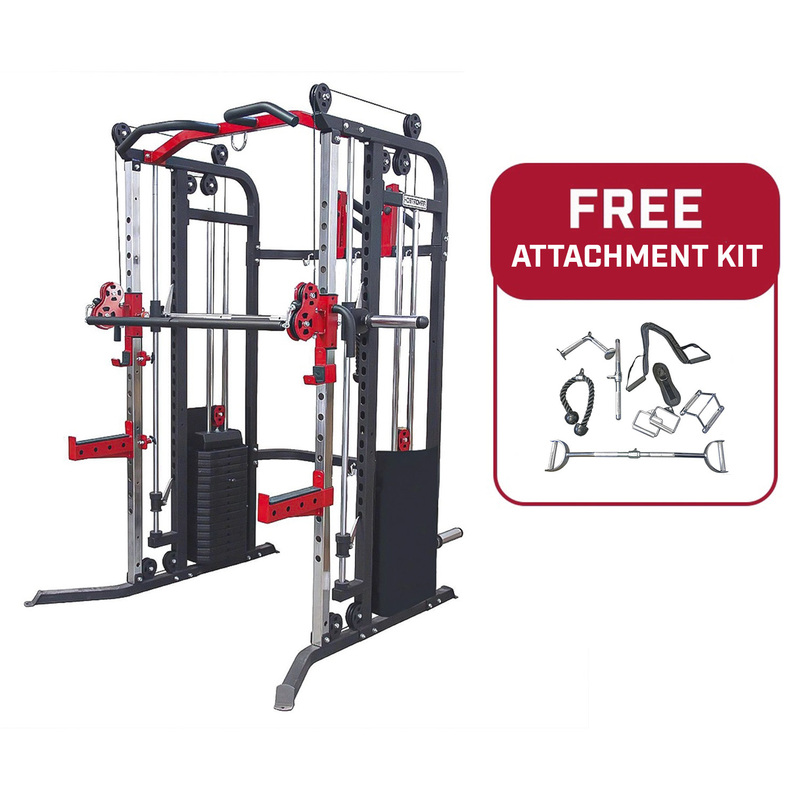 The F40 encapsulates a Smith Machine, Functional Trainer and a Half Rack - all in the one device ! They say bigger is better right ? Well in this case it’s right. F40 is the big brother of the F30 and we’ve taken it a step further to make it better. 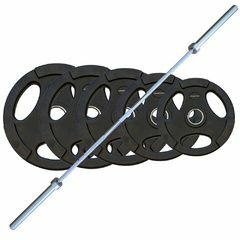 Giving you the ability to load plates on both sides for the upper/lower cable exercises - increasing your range of exercises available. 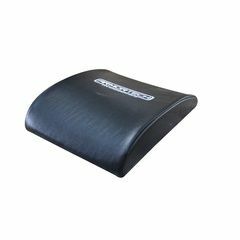 It comes packed ready with 150lbs plastic weights stacked on each side, taking the stress out of weight adjustment. 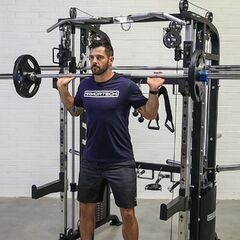 A simple quick and easy pin allows you to change the weight with ease and perform supersets and dropsets quicker, without resting too long in between sets. Low on space ? 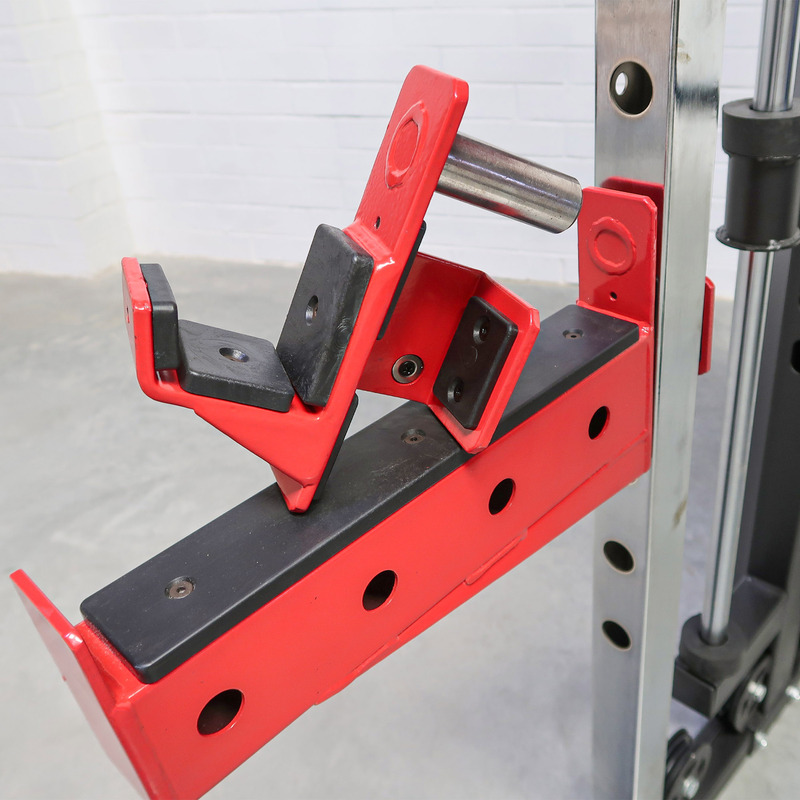 We’ve solved your issue with the storage of plates and bars made is with our F40. You can easily store weight plates within the multiple holding stations included with the F40. 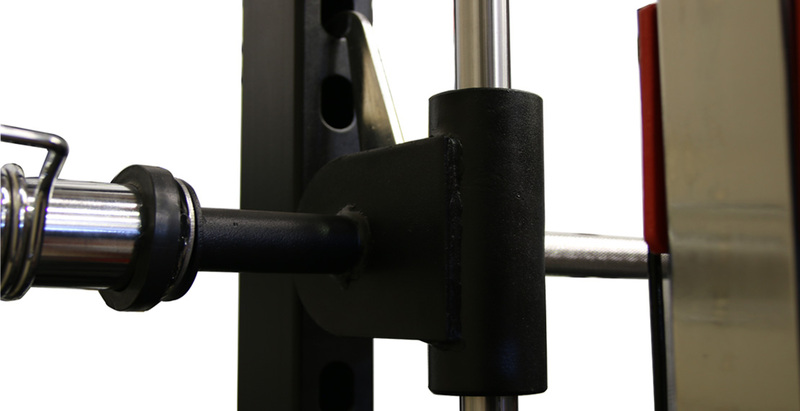 The inbuilt storage system allows for storage of 1x Olympic or 1x Standard size Barbell. 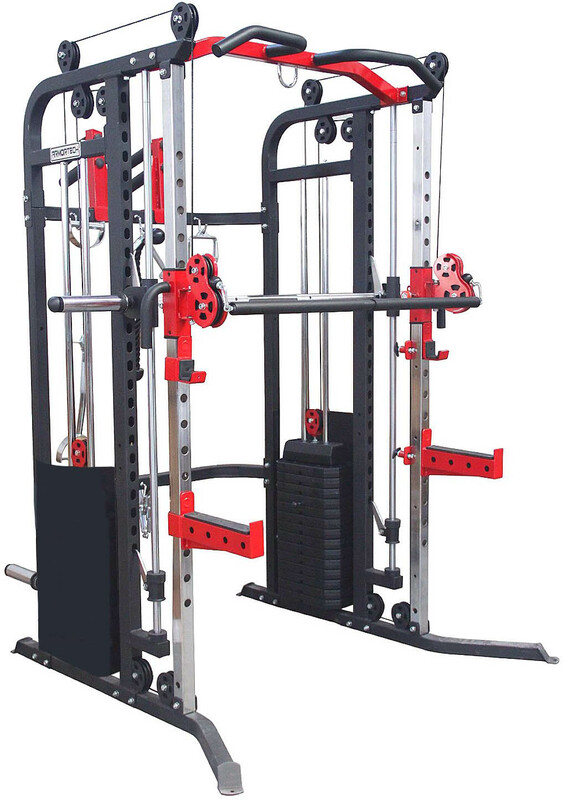 Ultra Smooth Smith Machine Movement! 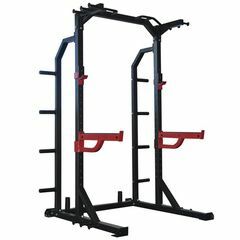 Multi Grip Pull Up Bar! 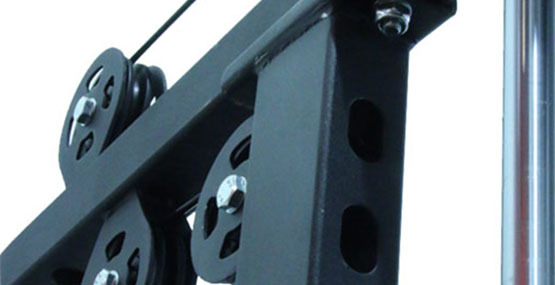 Easily Adjustable, Solid Steel Safety Hooks! 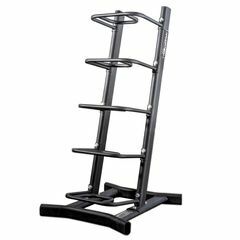 150lbs Weight Stacks on each side. 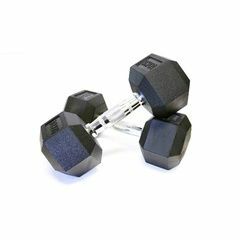 Weight Plate Storage Units Included!